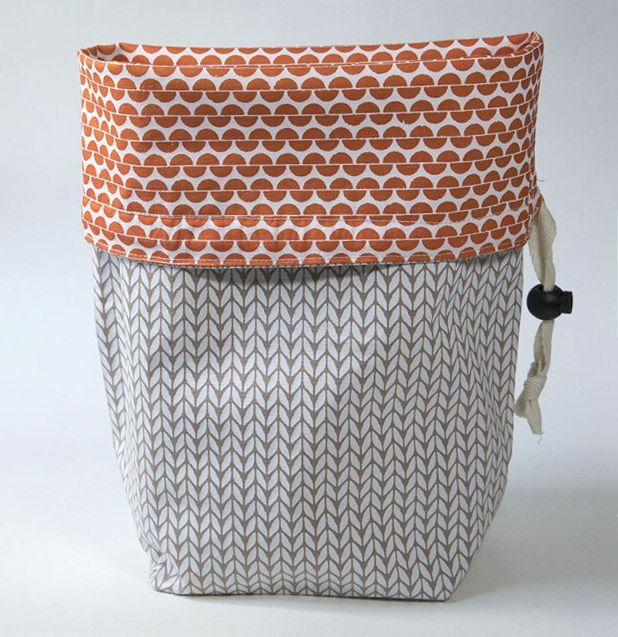 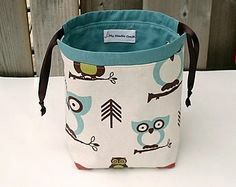 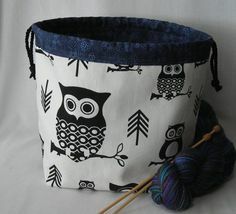 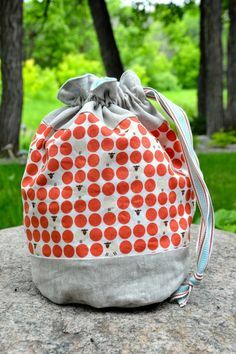 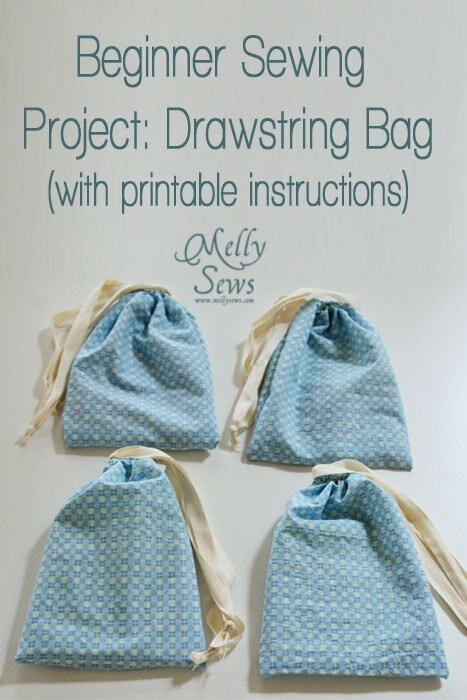 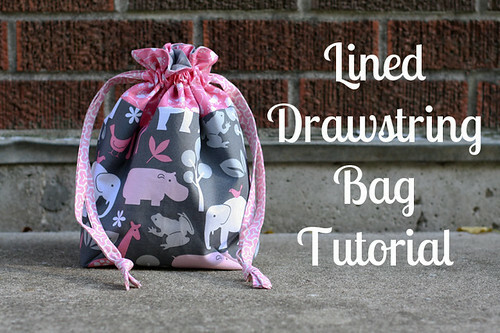 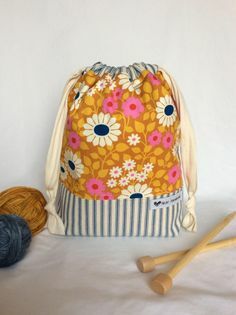 Free tutorial for the Reversible Drawstring Project Bag DIY. 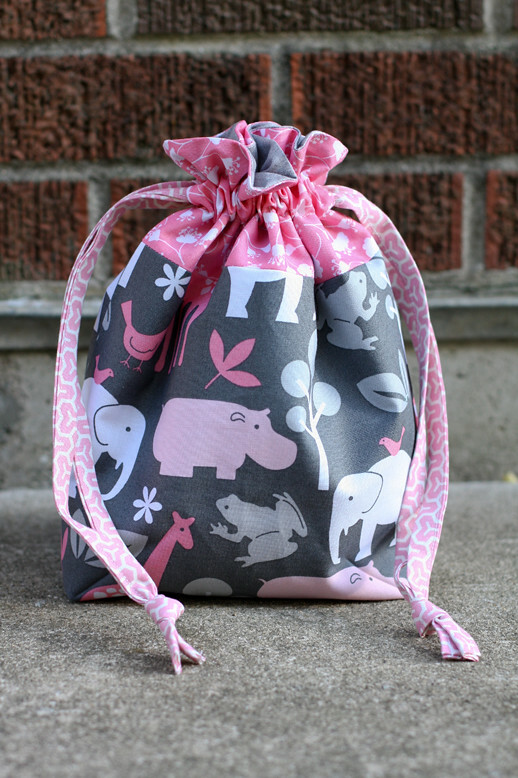 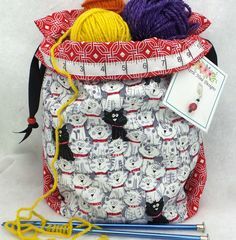 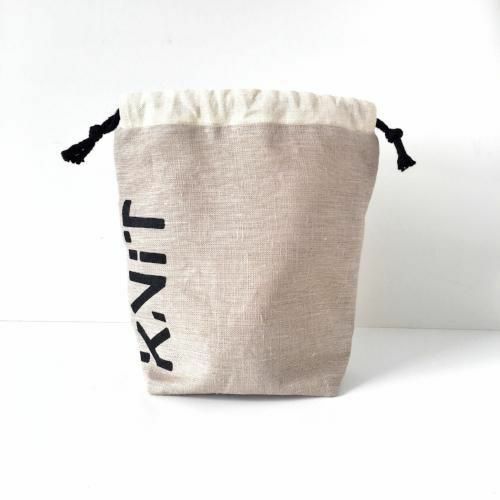 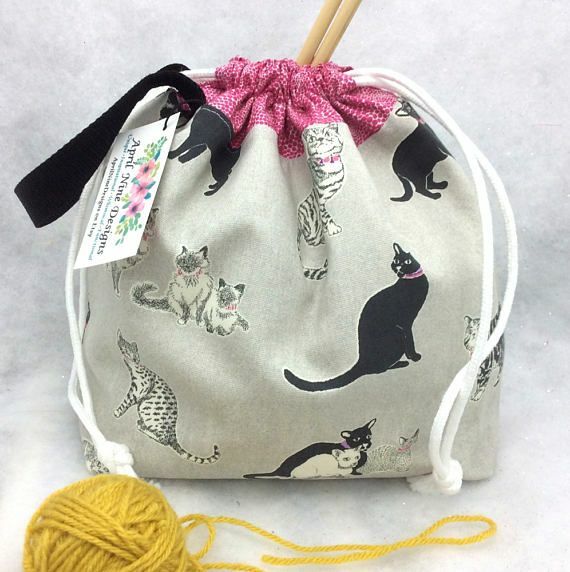 Drawstring Bag – Inside Out! 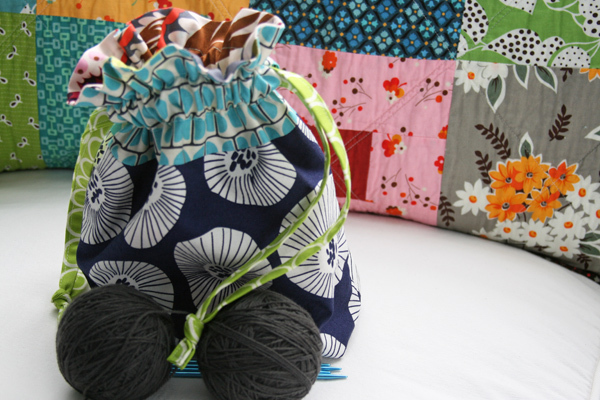 Knitting or Crochet Drawstring Project Bag, Small Project Bag, Work in Progress Bag.